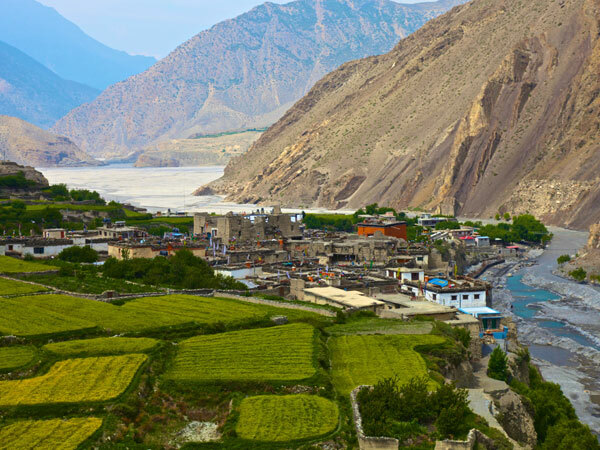 Closed to the outside world for a long time, the hidden valley of Mustang won the hearts of adventure seekers and admirers of nature soon after it was opened for trekkers few years ago. The valley, an expansive high-altitude plain land beyond the Dhaulagiri summit, boasts a rich preserved culture close to the Tibetan culture. It can be accessed either from Pokhara or Besisahar via Manang. 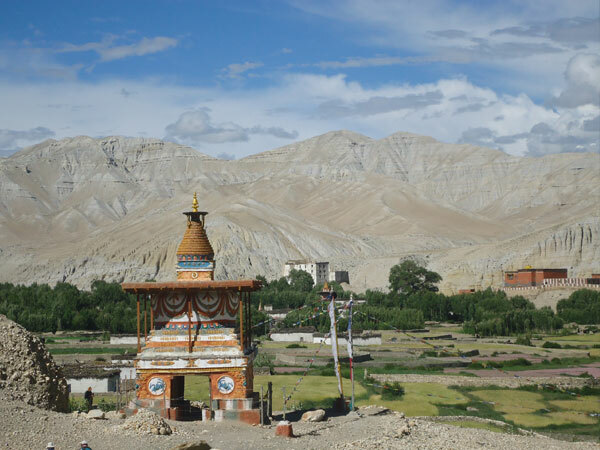 The Himalayan range, which appears towards north from most places of Nepal, appears towards south from Upper Mustang. Beautiful views of Mount Annapurna, Dhaulagiri and Nilgiri is seen from Upper Mustang. Lower Trekking is an easy trek and is also famous for pilgrimage to Muktinath temple, a holy place for the Hindus. 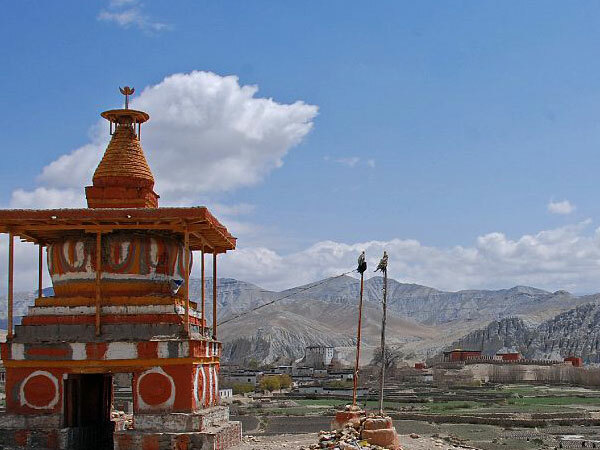 A trek to Upper Mustang is more challenging and takes longer. It is exciting to adventure seekers, particularly because this area is completely untouched from the outside world. A trek to upper Mustang requires a special permit from Nepal government.